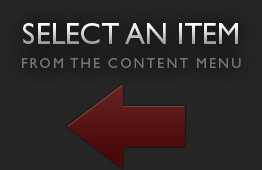 We do apologize about the wait. 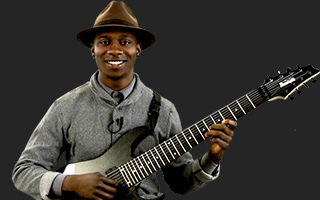 Obviously the supplemental content for Tosin's series represent a challenge as not even Guitar Pro will tab out for an 8 string. Tosin will be providing supplemental content, but he is busy on tour currently. well guitar pro 6 is almost released... and FINALLY you can do 8 string tracks. about time lol. The Supplemental content will be posted soon. There is always a delay as to us posting a lesson and the supplemental content being posted. Please be patient.